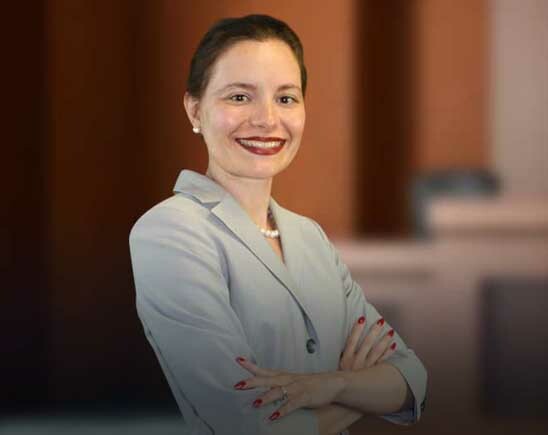 Since joining Horn Law in 2002, Ms. Del Percio has obtained many notable personal injury and medical negligence verdicts and settlements, including 6 cases listed in the “Top Verdicts and Settlements 2009” published in the Missouri Lawyers Weekly. Additionally, Ms. Del Percio is one of Kansas City’s best personal injury attorneys having been voted “Best of the Bar” in 2009-2016 as featured in the Kansas City Business Journal. She has also received the honor of being named a “Super Lawyer,” one of the top 5% of practicing attorneys in the States of Missouri and Kansas, by her peers eight consecutive years. Ms. Del Percio has received the honor of being voted one of the top 100 trial attorneys in the state of Missouri by her peers. Ms. Del Percio has also received the honor of being named one of the top 10 personal injury attorneys in the state of Missouri by the National Academy of Personal Injury Attorneys, Inc.